Total Party Planner is a catering software that serves event professionals in running their events. 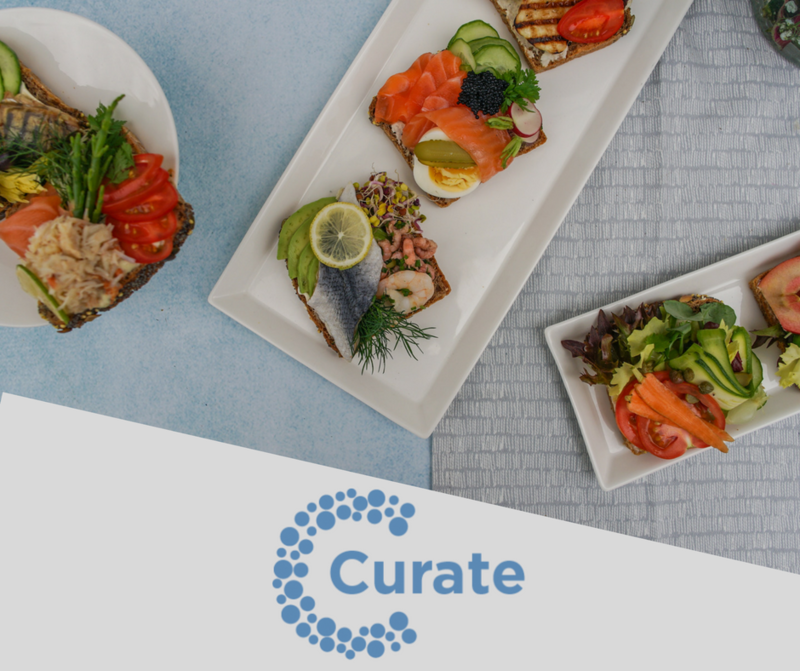 Curate is an end-to-end event management software that specifically focuses on helping caterers streamline and produce more profitable weddings and events. Total Party Planner is a well-known software for event professionals and we recommend event professionals research the best software solution for their businesses and needs. 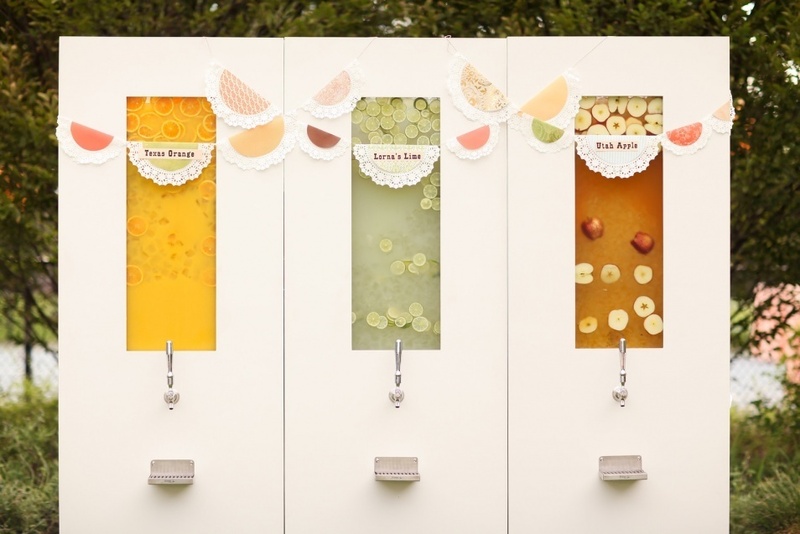 So what’s the difference between Total Party Planner (TPP) and Curate catering software? We're similar in our pricing and have several features that are similar such as Quickbooks online integration, payment processing, and proposal creation. 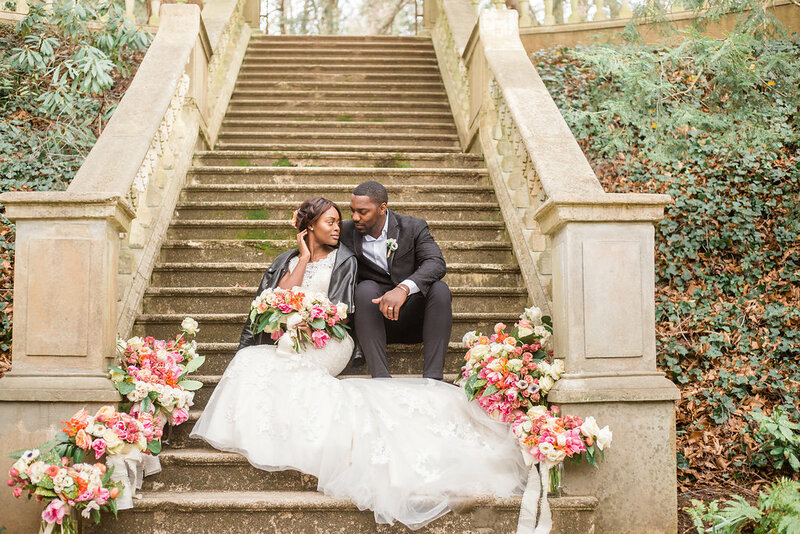 Here’s what you should keep in mind if you’re choosing between Curate and Total Party Planner, or planning to switch from one service to the other. 1.Which software keeps a record of communication with the client? Both software allow you to track the communication between you and the client. TPP allows you to view past emails and store notes about conversations you’ve had with your client. Curate allows you to confirm when a proposal has been sent to a client, as well as store notes for anything that you and the client discuss. Which software has more variety for account packages? Which software allows integration with other software? Both software allow integration with other software to better run your business. TPP allows integration with Quickbooks, All Seated, and Nowsta. While TPP allows these integrations there is a $15 a month charge per integration. Curate allows integration with Stripe, Quickbooks and Google Calendar. There is no charge for integrations within Curate. Which software allows clients to sign documents digitally? Both software allow clients to sign documents digitally. Curate comes with signatures included. Total Party Planner requires an additional $240 for the year. Both software are web based and allow you access from anywhere. Curate is functional on computers as well as mobile devices, like your smartphone and tablet. TPP is functional on computers and mobile phones, as well. TPP also has a mobile app accessible on Apple and Android devices. Which software allows you to give feedback regarding changes? Both software allow you to give your input regarding changes that would make your experience using the software better. How much is it to set up an account? For a basic Curate plan, there is no setup fee. Total Party Planner has a one-time setup fee of $200. 9. Which software creates beautiful professional digital proposals? 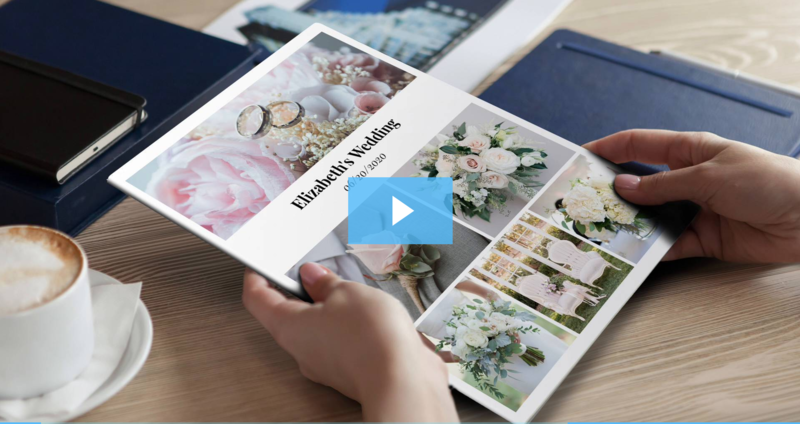 Curate allows caterers to present beautiful digital proposals. With Curate Proposals, your clients can view, sign, and pay safely and securely from any electronic device, allowing you to have a digital copy of all of your proposals.